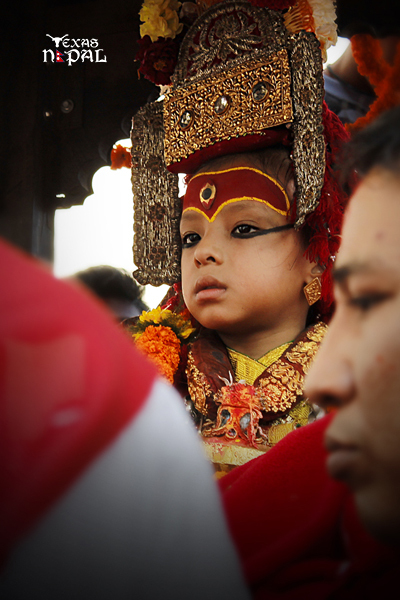 The most colourful and exciting newari festival Indra Jatra commenced from September 27 this year. 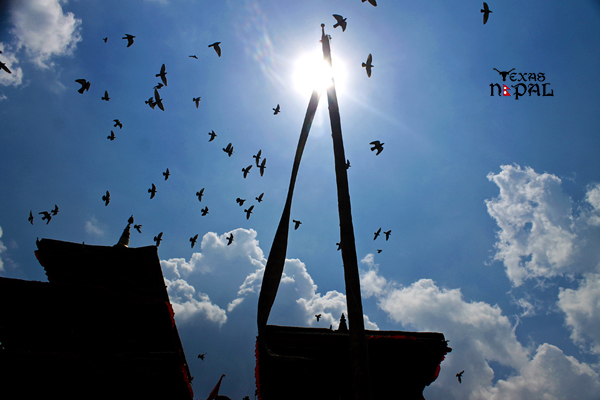 The eight-day festival takes place every year in the month of September and and marks the end of the monsoon season. It is also celebrated in the honour of rain God Indra.Legend has it that the young Indra disguised as a farmer, descended to earth in search of Parijat, a while flower that his mother Dagini needed in order to complete a ritual. He found the Parijat but was caught by the owner of the meadow where he found the flowers. 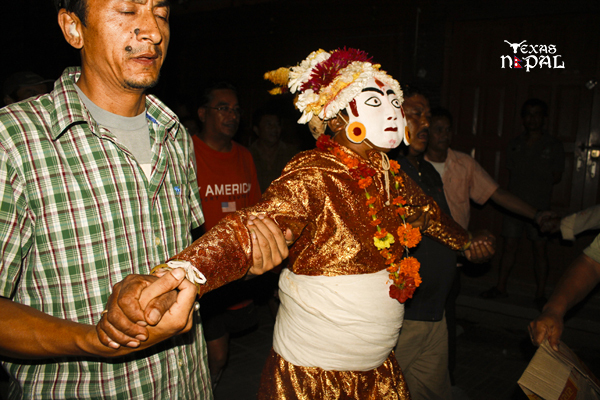 He was bound and imprisoned in Kathmandu until his mother, worried about his absence, came looking for him. When the city folk realized who they had imprisoned, they were appalled and immediately released their divine prisoner. Out of appreciation for their prompt release of her son, Daini promises rain throughout the season to ensure rich crop. 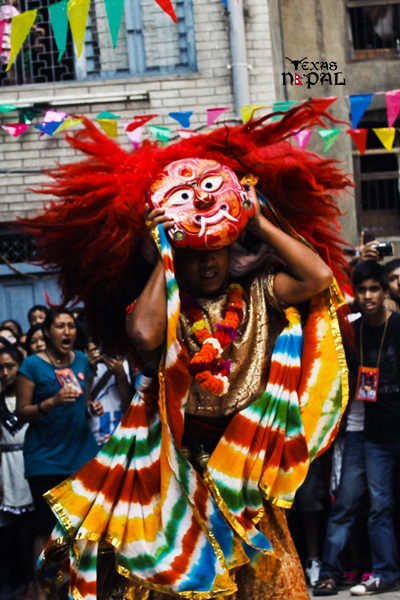 One of the main events of the Festival of Indra Jatra is the Kumari Jatra (also called the Rath Jatra) which occurs on the third and fourth days of the Indra Jatra. 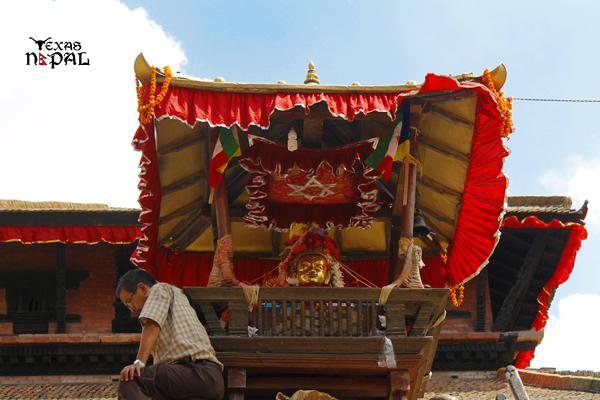 One of the primary events of the Kumari Jatra is the procession of the three-tiered chariot bearing the Living Goddess Kumari’s ornate palanquin through Kathmandu. 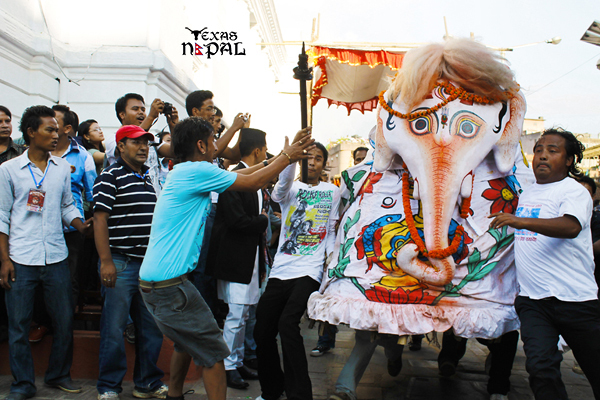 During the procession, she is attended by two other living gods, Ganesh and Bhairav. 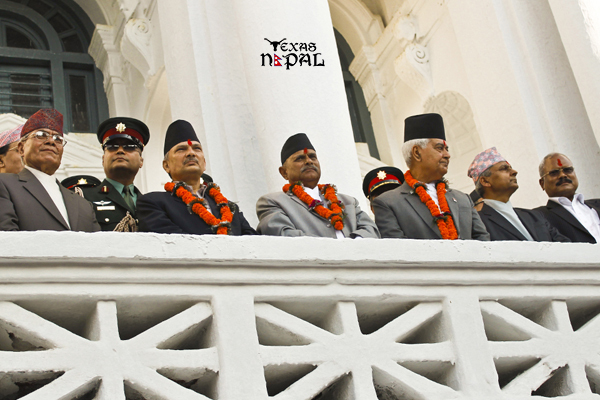 Previous Postईतिहास कै सबैभन्दा भ्रष्ट सरकार ?Next PostIs Maoist the richest Party in Asia?